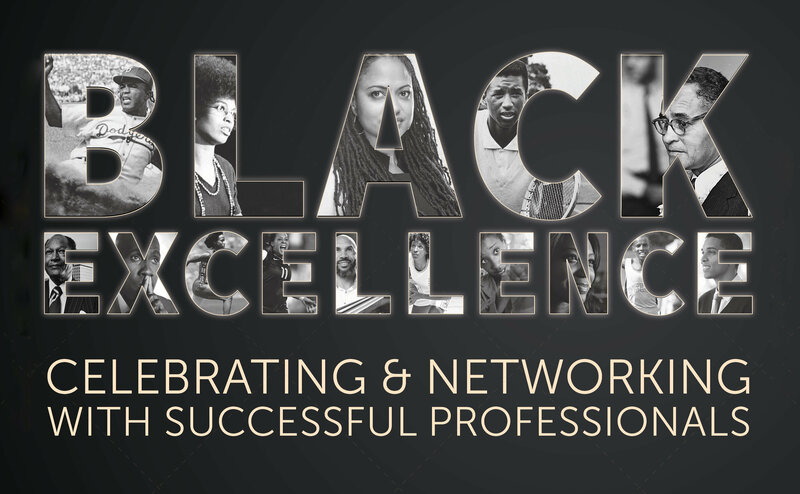 Join the Career Center for our 2nd annual Black Excellence: Celebrating & Networking with Successful Professionals event on February 28th from 5pm-9pm in Bradley Hall. In honor of Black History Month and UCLA’s Centennial, we will reflect on the major impacts Black Alumni have contributed to our institution over the years. This event will feature an engaging professional panel, dinner, and networking with several prestigious Black Alumni across various industries including: business, education, entertainment, and STEM Fields. This event is open to all students and we hope that you will join us for a night that you will never forget.